So - there's two threads over on WW forums now (see below) regarding supposed snapped G23 drive shafts. There are no pics - and I haven't seen ANY mention of it over here.. so I'm wondering if it's BS. Has anyone here heard anything about this? or is this haters hating? This is the first I have heard of this. Will be interesting to see if this is a real issue or not. I know there is a recall notice for my G23, but I do not know what for and certainly I have had no issues. Pretty much everything regarding Nautique on WW is BS. They were also saying the transmissions were blowing on the Gs . 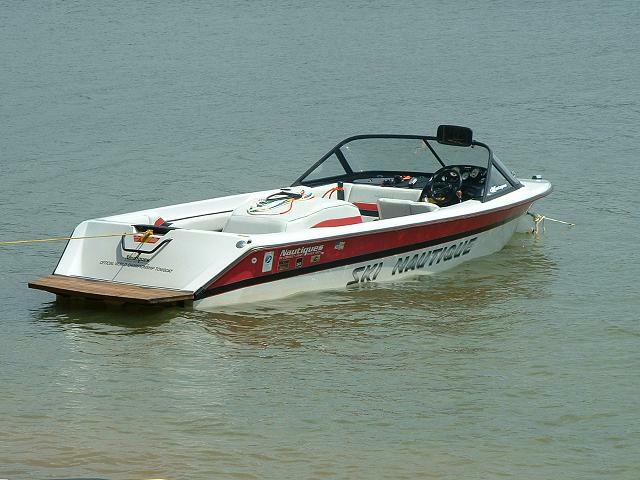 WW is all about trying to convince people that MB,Axis and Sanger are just as good as Nautique for 1/2 the cost. Either way, this will be interesting to follow. I have no doubt Nautique will do the right thing if the situation requires it. Was this ever confirmed by the people from Nautique? I was told something different from a Nautique employee back when it happened. Lets say for the sake of argument that its true a trans did let go on a promo boat and there are two cases of drive shaft failure . So wouldn't that be a vendor issue? I remember working at a GM dealer and getting bad 350 blocks and a rounded cam lobe on a 3800 V6 with 52 miles on it .It dosnt have to be a design flaw sometimes you just get defective new parts. Still seems fishy to me but maybe 550hp and a 15" prop are alittle more than these 11/8" shafts can handle? I just thought it strange that nobody here had mentioned anything.. nobody at the local dealer had heard anything - but there's two related threads at WW which seem to be the only place on the net that mention it. It COULD absolutely be true.. but if so - it's really easy to back it up. Hmmm.....Lawyers might be good for something after all.